One more nice thing about living in Brooklyn is that good indie bands put up posters EVERYWHERE and once an album cover grabs your attention 6 or 7 times then its time to give it a chance and i’m glad I did here. 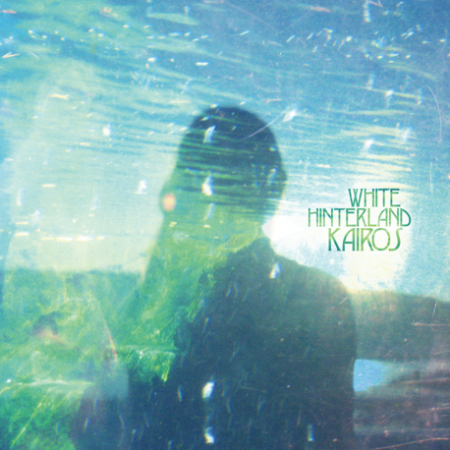 This White Hinterland song reminds me of that great High Places record from about a year ago but a bit more on a organic and soft tip, definitely a nice listen, now to give the rest of the album a listen and go to see the show. One blog I like to check out once in a while is Surfing On Steam, usually I can grab a single or two from there constantly because there’s plenty of good music on Scott’s radar. Last night I grabbed this Mathemagic single that was on the Toro Y Moi/Small Black tip, just trying to keep the Dreambeat alive, kicking, and visible. I can never have enough Apparat, once I get a dose I end up also going thru about an hour of Telefon Tel Aviv as well which is always a nice passionate music listening session. Daddy’s Gonna Pay for Your Crashed Car by U2 is a big influence on me, I remember having the cassette of Zooropa and riding my bike around with my headphones on being completely blown away by the sounds of the drums and reverse guitar effects. Telefon Tel Aviv Tycho + Jacob 2 2 .. Toro Y Moi+Kyson..
Haha, whenever I hear someone reciting the days of the week (like in that U2 song) I think of that one early Aqua Teen Hunger Force episode where the robot ‘ghost of xmas past’ thing and the giant robot rabbit were reciting the same thing over and over.